Parker 88 "Rialto" rollerball pens from 1987-1992, made in the UK. 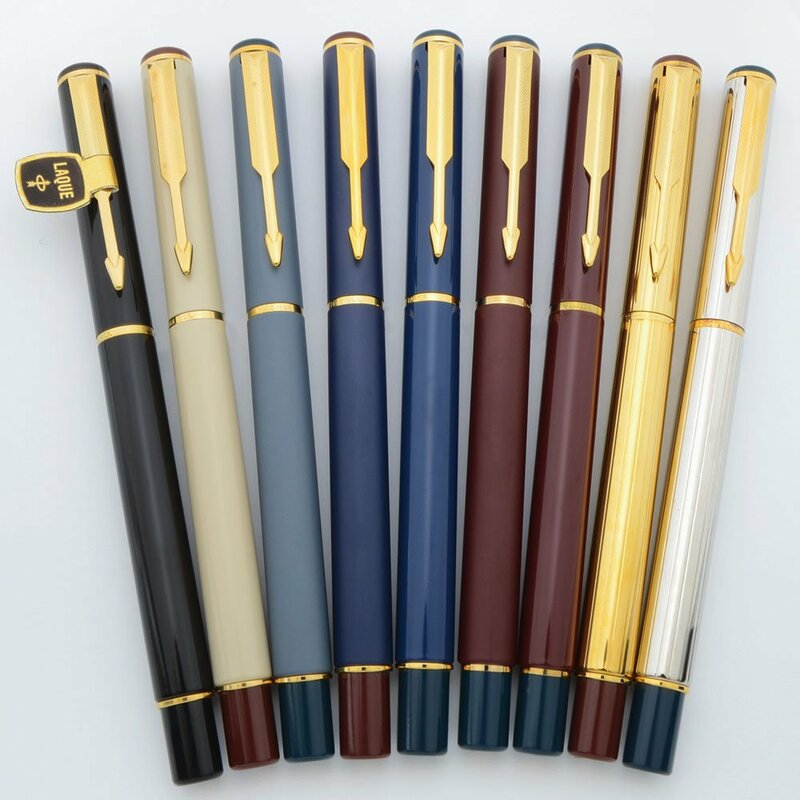 These take Parker ballpoint refills, not rollerball refills, and come in various colors with gold plated trim and colored end-pieces. New old stock condition, never used, working very well. Product Name This model was called the Parker 88, later Rialto. 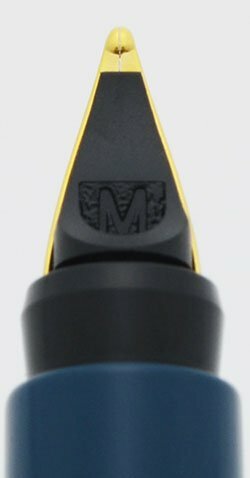 Filling System Takes Parker style ballpoint refills, not rollerball refills. Color Various colors with colored end pieces, colored sections, and gold plated trim. All gold plating is 23k. Condition New old stock condition, never used. There are a few light microstratches and polishing marks. No cracks, chips, dings, dents, or personalization. It's working perfectly.